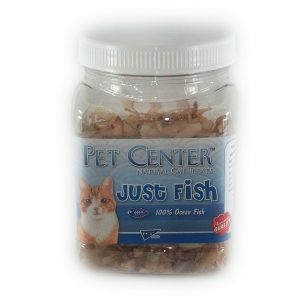 Just Fish – 100% Ocean Fish 1.5 oz. 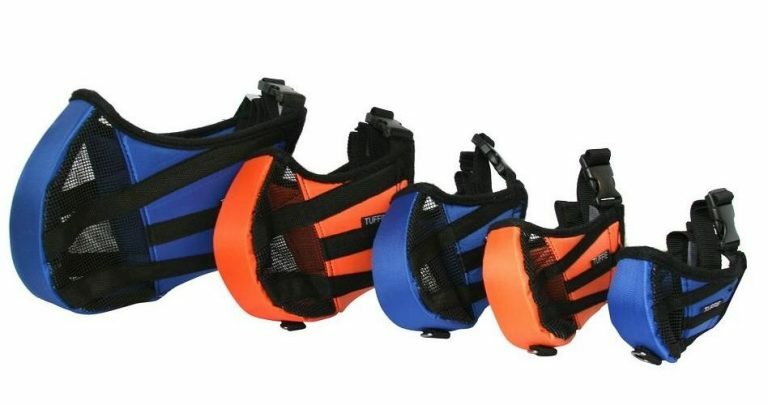 The Push-n-Play® is made for the enjoyment of canine companions. 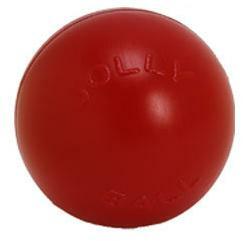 The ball is made of hard plastic so it is difficult for the dog to wrap its mouth around it. The larger 10″ and 14″ balls can be filled with water, sand or gravel.